Travis Scott drops the music video to “CAN’T SAY” featuring Houston newcomer Don Toliver. 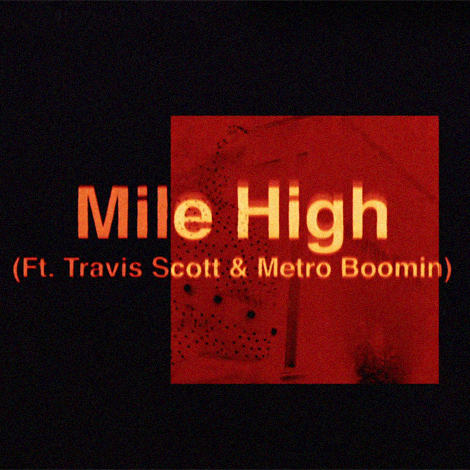 English singer James Blake enlists the assist of Travis Scott and producer Metro Boomin for a new song called “Mile High”. Travis Scott drops off another visual, this time for the Gunna and Nav assisted joint “Yosemite”. 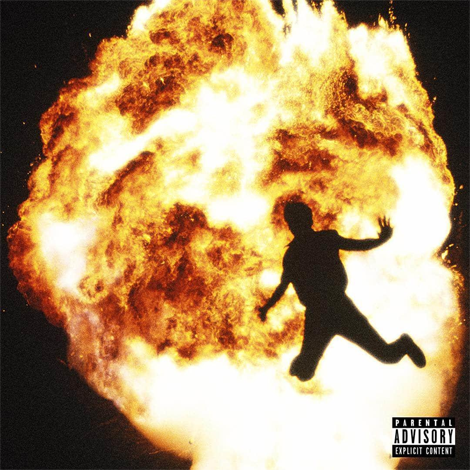 St. Louis producer Metro Boomin remarks his return by dropping a all-star studded debut album NOT ALL HEROES WEAR CAPES. 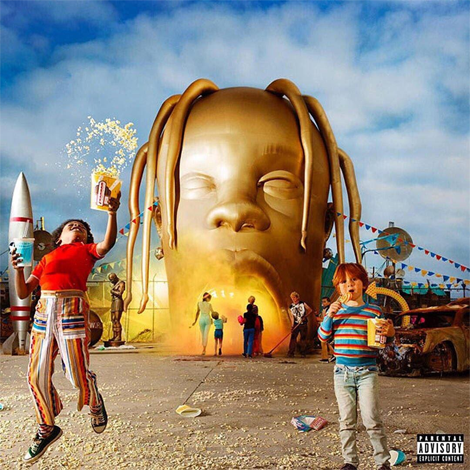 Hear a standout track off Travis Scott called “CAN’T SAY” featuring Houston-based newcomer Don Toliver. Peep a brand new joint from Travis Scott called “HOUSTONFORNICATION” produced by Sevn Thomas.